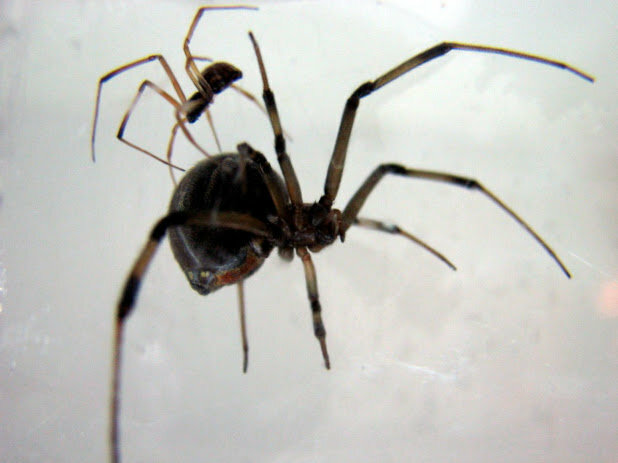 The team subsequently investigated whether the males had plugged the genital openings of the females by leaving part of their pedipalps (the male copulatory organs) inside the females. By plugging the openings, a male may discourage the female from mating again with another male. If this occurred more frequently with older females, that would be advantageous for the male. But that was not the case. The study is part of the M.Sc. thesis of Shevy Waner of The Hebrew University of Jerusalem (HU). She was advised by Prof. Uzi Motro from the Department of Ecology, Evolution and Behavior and the Federmann Center for the Study of Rationality at HU, and Prof. Yael Lubin from the Marco and Louise Mitrani Department of Desert Ecology at Ben-Gurion University, and Prof. Ally Harari of the Department of Entomology at The Volcani Center.